If you would like to improve your chance of finding work our Study and Internship in Ireland programme is the perfect way to do this. This programme is designed to help you improve your career prospects, make important contacts and experience working in a professional company. 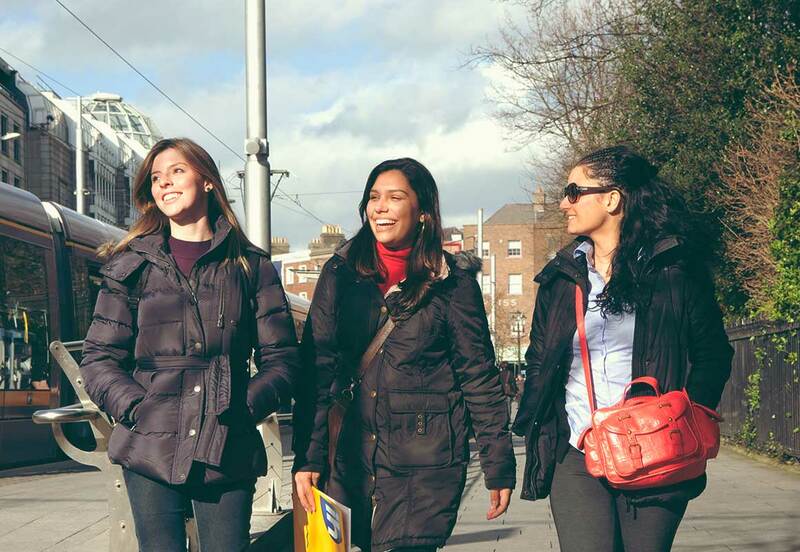 Our Study and Internship in Ireland programme consists of a general English language course followed by a professional unpaid internship in Ireland. 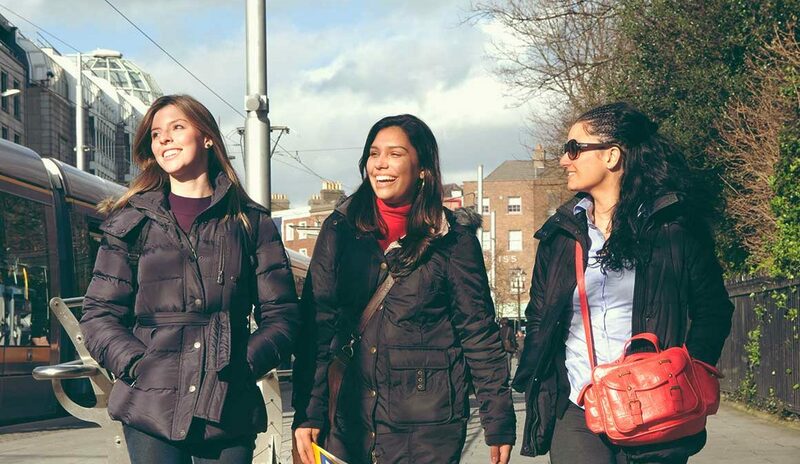 English classes take place in our partner school located beside O’Connell Street with small size classes, a large range of resources, regular social activities and highly professional teachers.